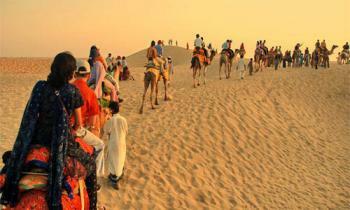 Pushkar is mesmerizing temple town in Ajmer district of Rajasthan. 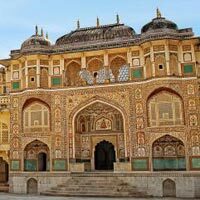 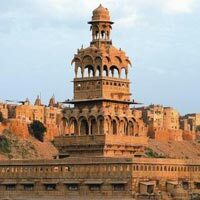 It is one of the oldest cities in India and is said to be created at first when Brahma, the creator, produced the earth. 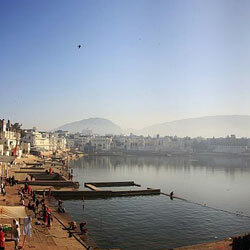 Pushkar is a Sanskrit word that means blue lotus. 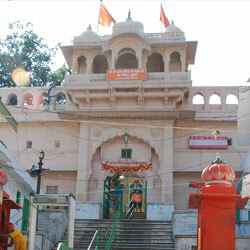 It is also known for boasting the only temple of Brahma in the world. 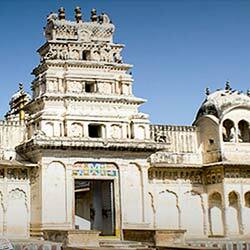 Surrounded by lush green hills, Pushkar is elevated at a height of 1,670 feet above sea level. 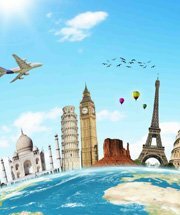 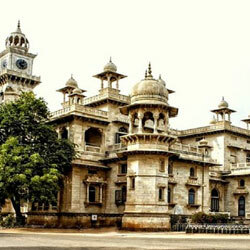 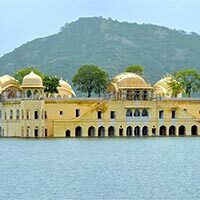 With such serene surroundings it has a moderate climate. 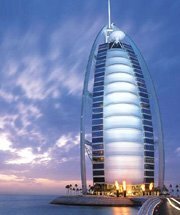 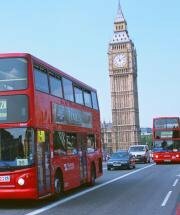 The summer season is humid and temperature rises up to 42° C during the day time but drops during night. 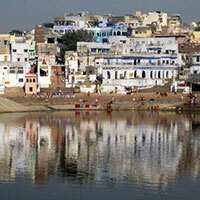 Pushkar does not receive much of rainfall and the winters are extremely pleasant. 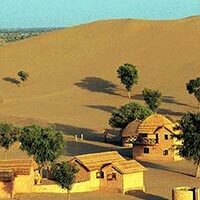 The mercury level remains constant between 10-20° C during days and nights. 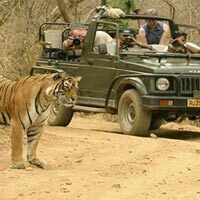 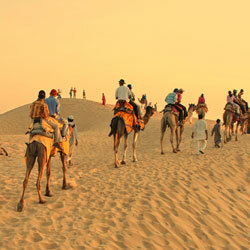 There are numerous attractions in Pushkar. 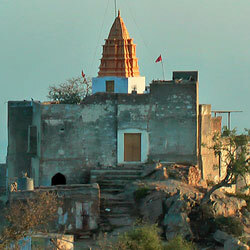 Various temples including the lone temple of Lord Brahma is the USP of Pushkar. 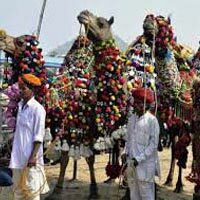 The camel fair of Pushkar also attracts various visitors where the camels are traded and sold. 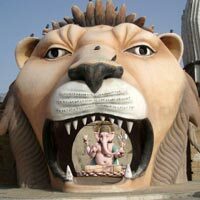 They are decorated beautifully by their owners.